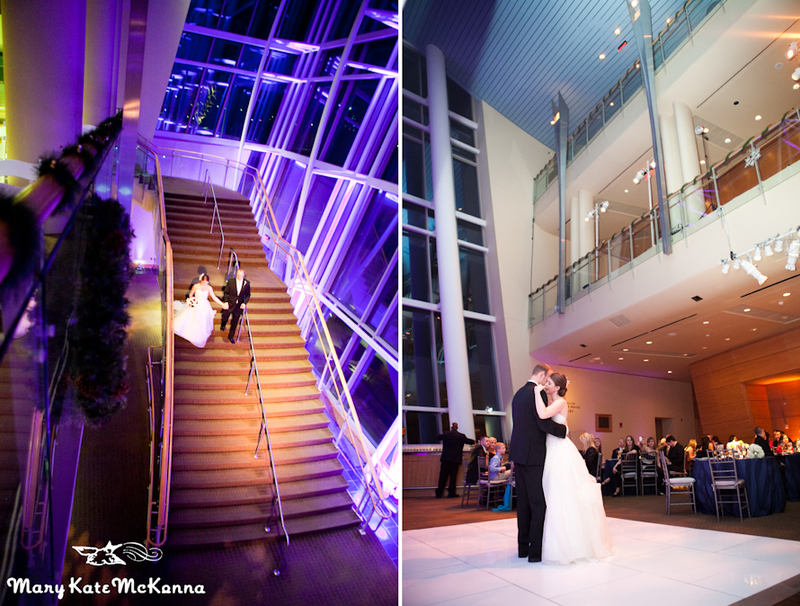 Jen + Brian are hitched! 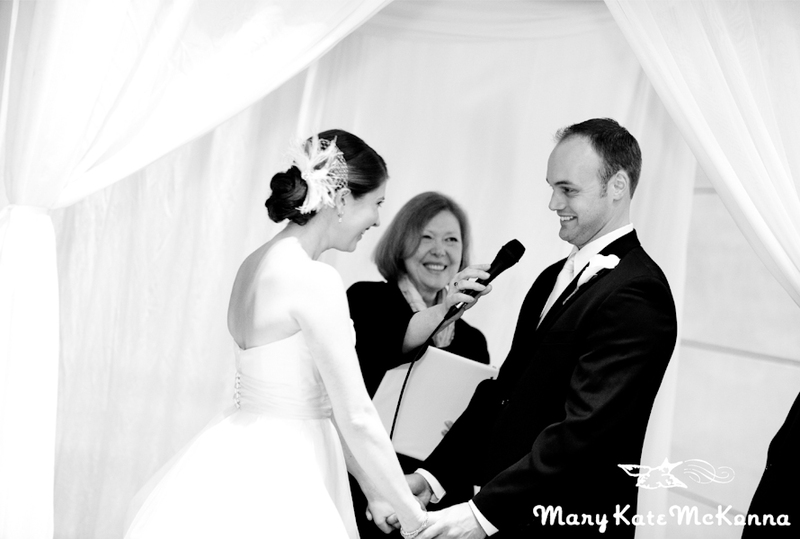 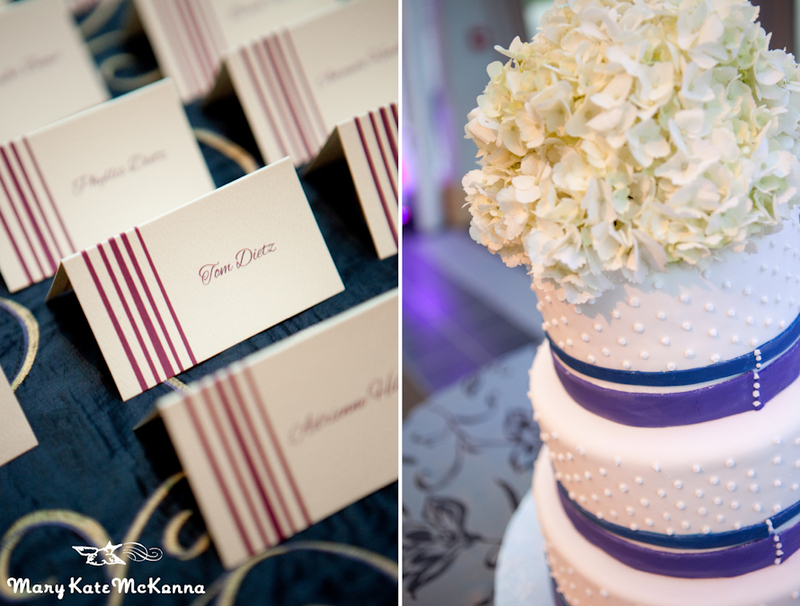 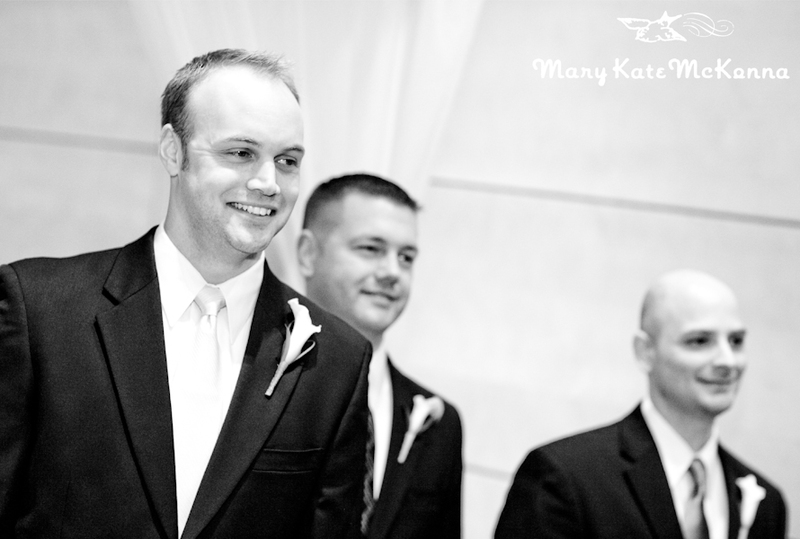 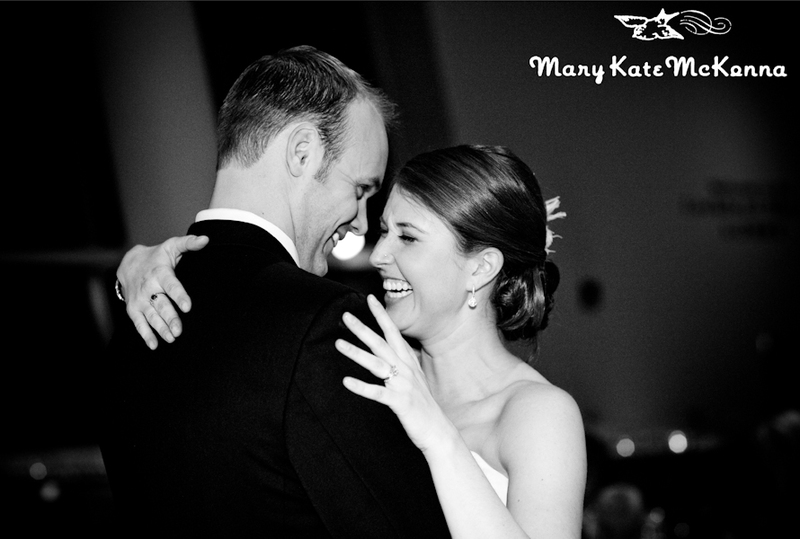 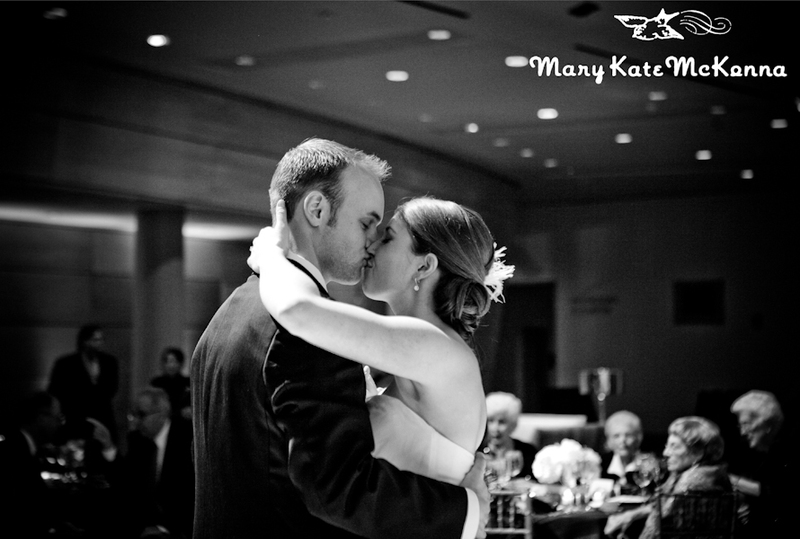 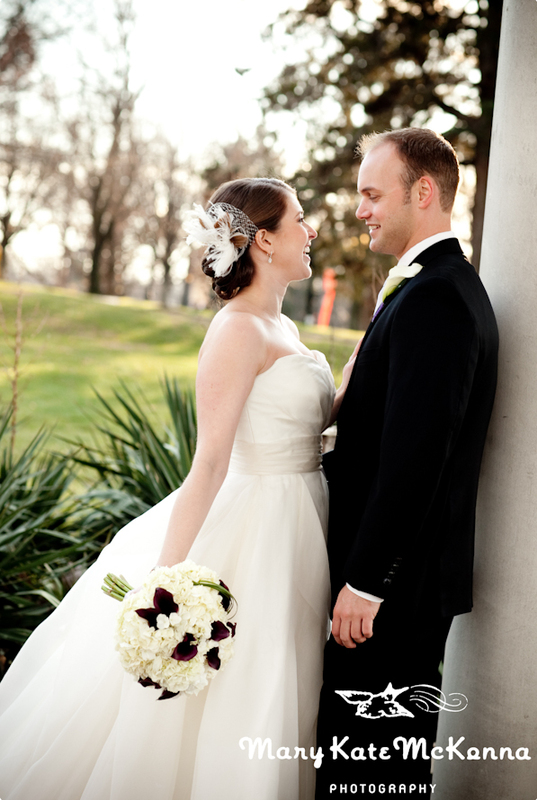 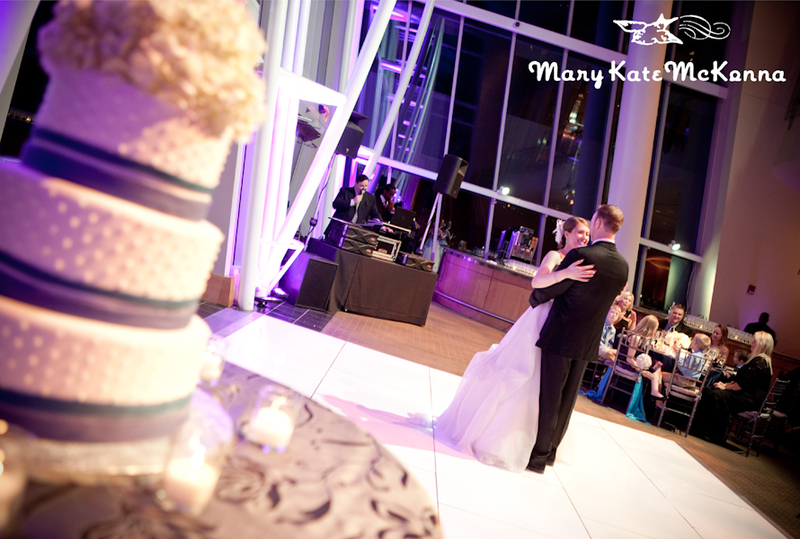 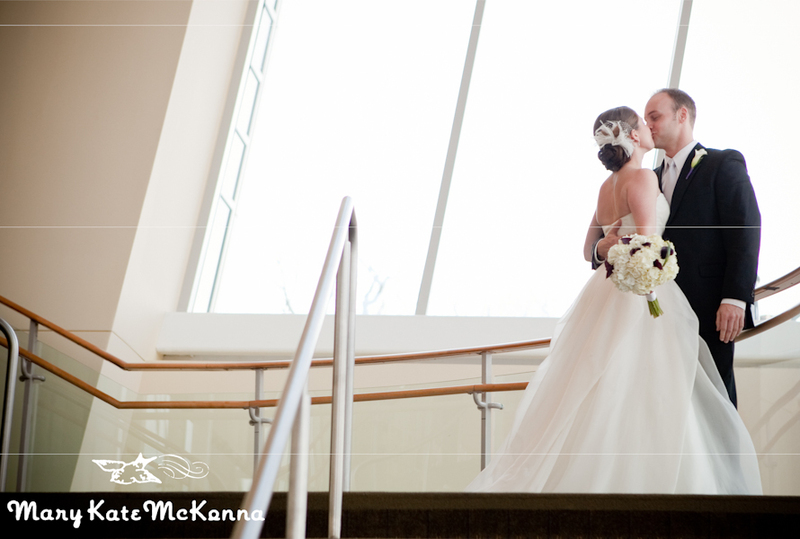 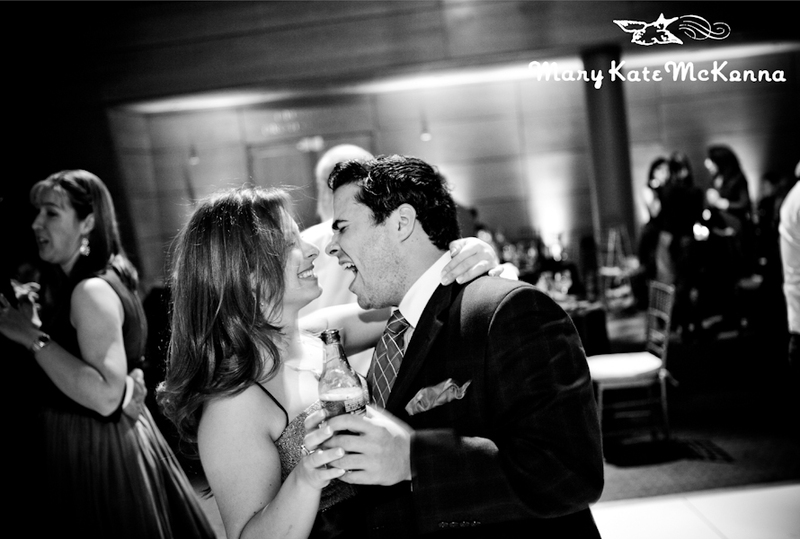 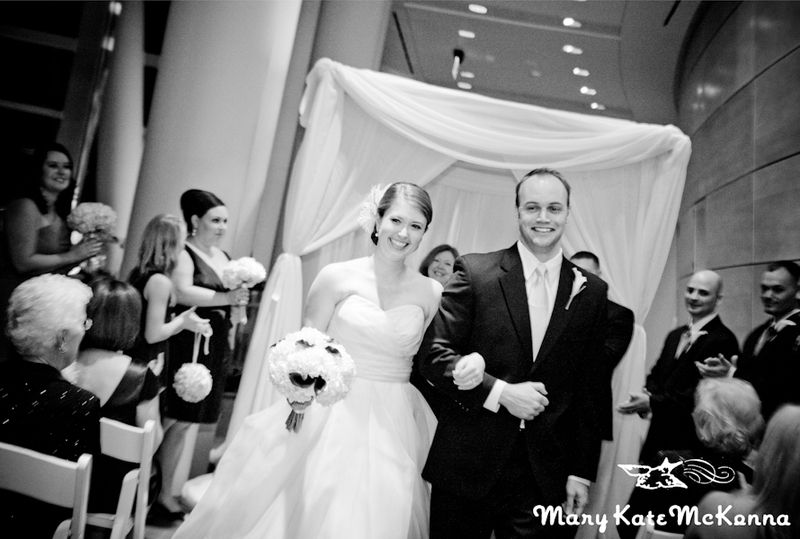 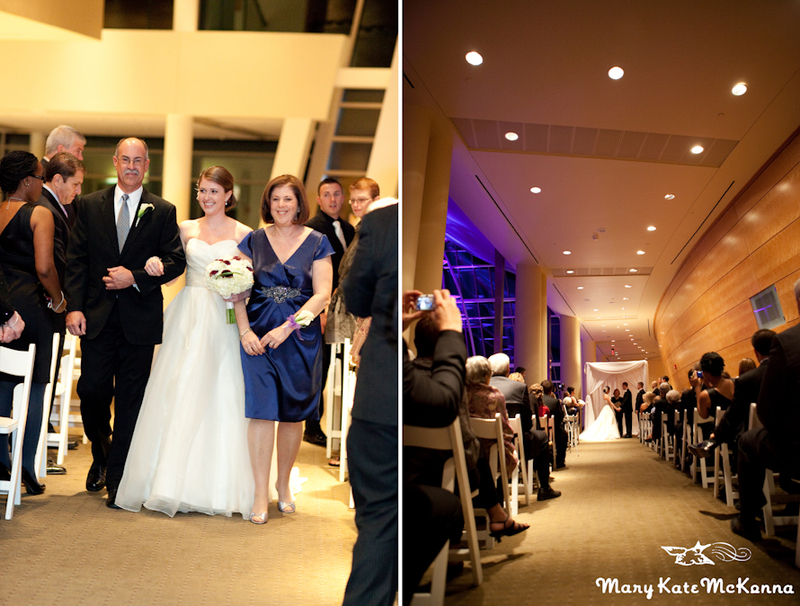 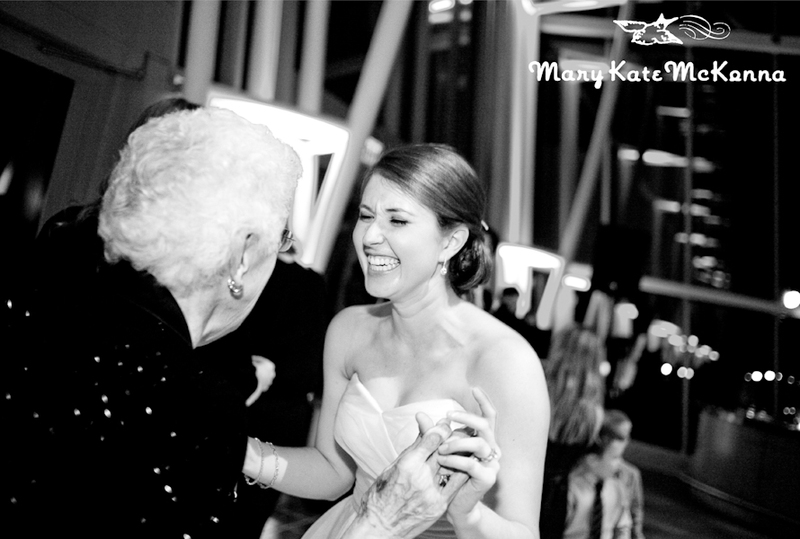 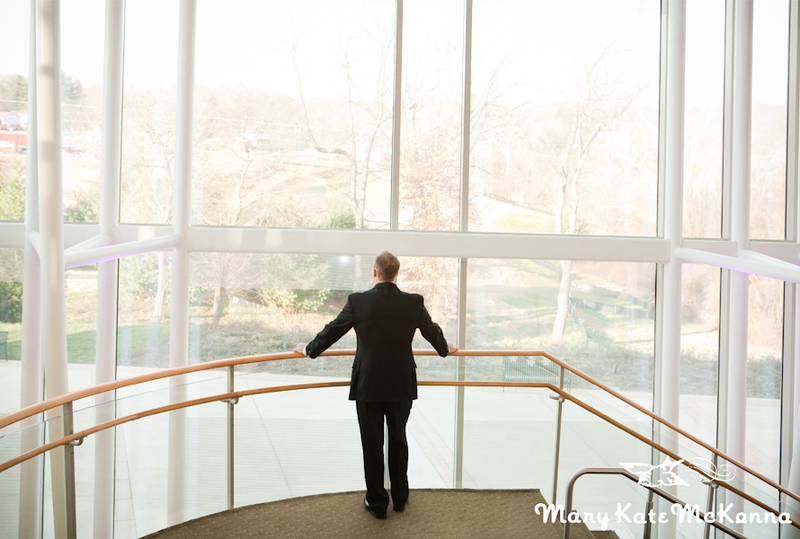 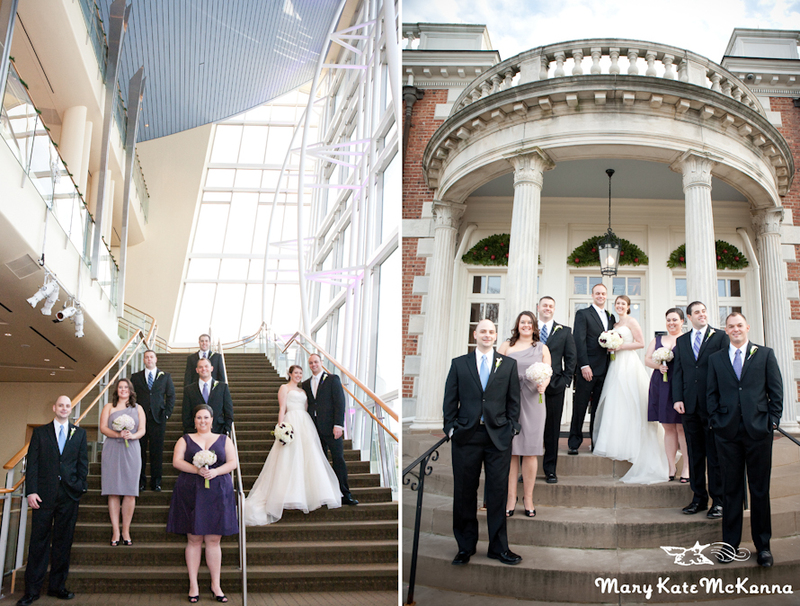 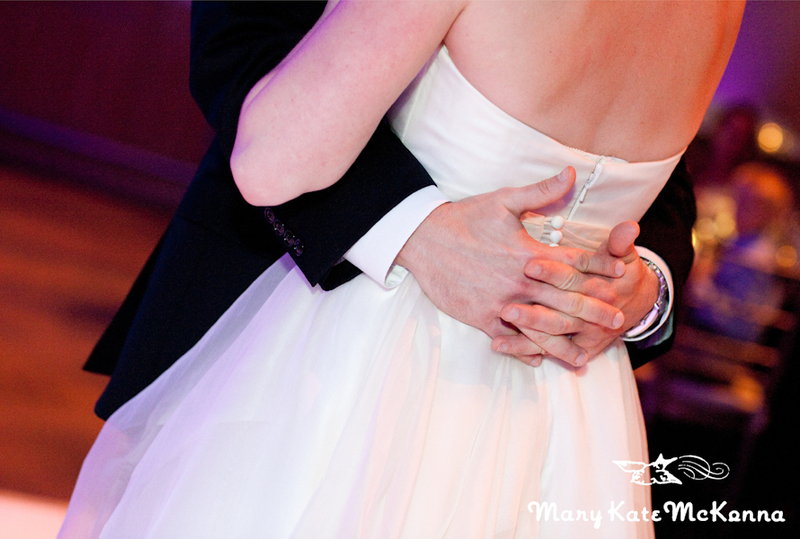 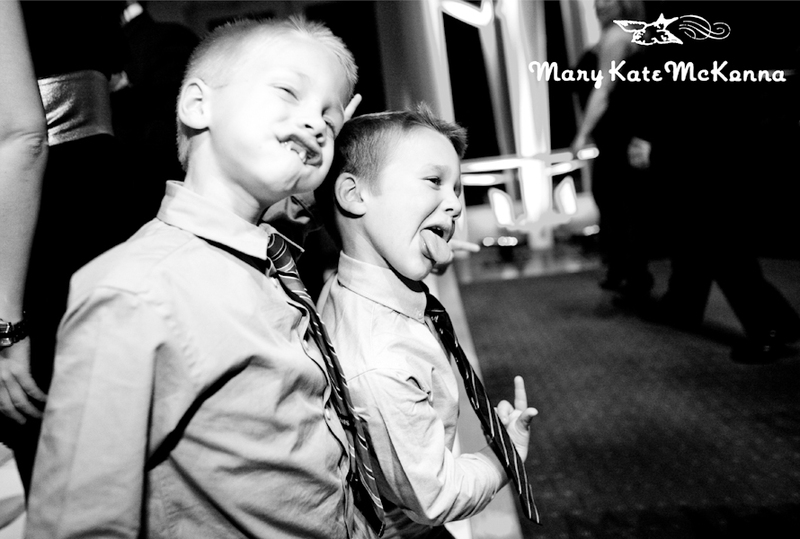 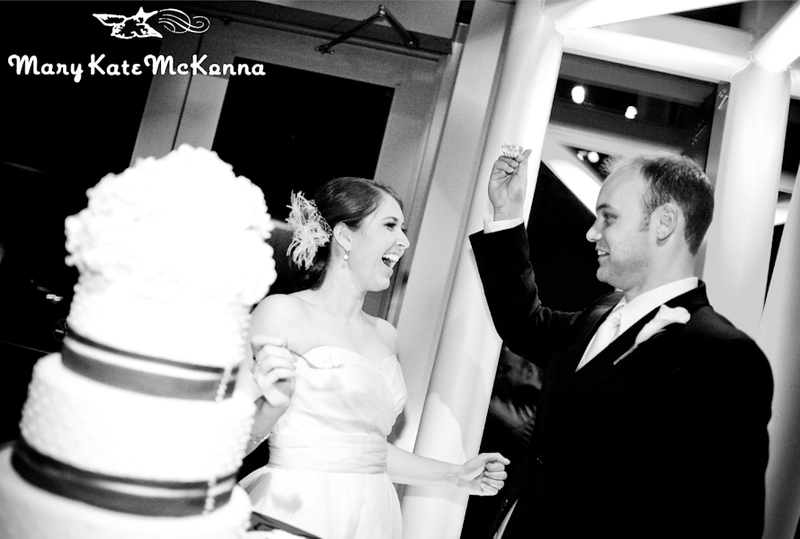 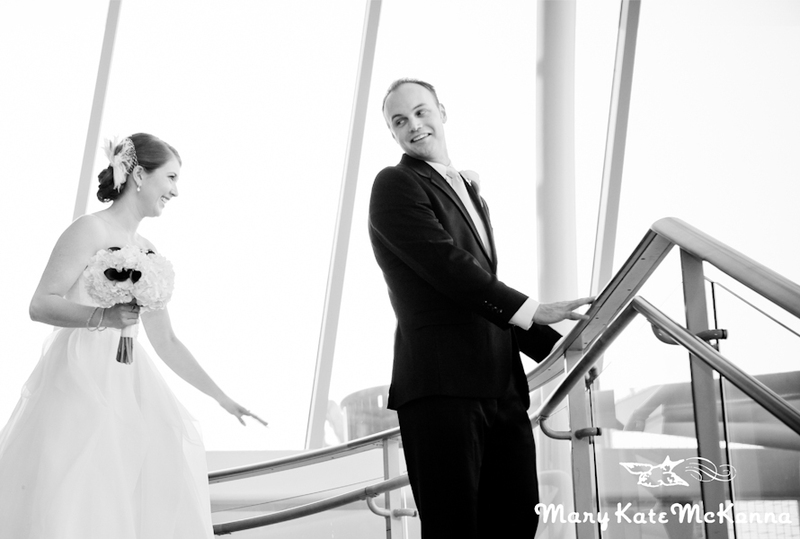 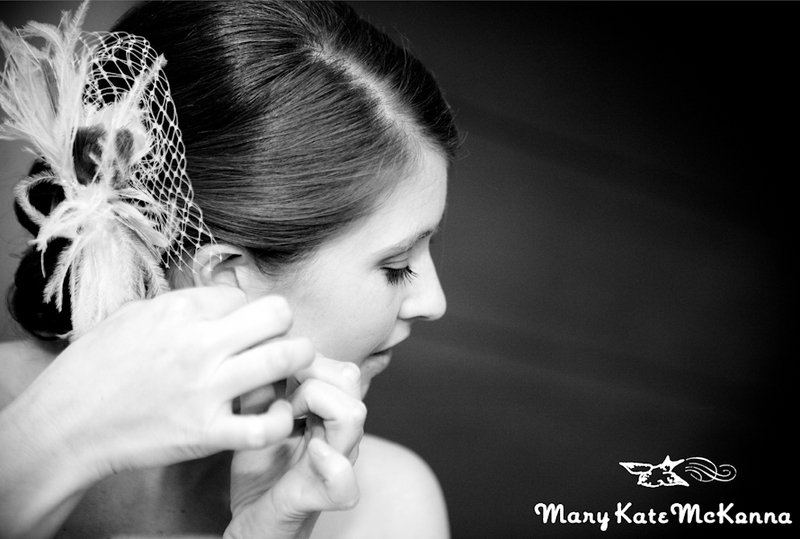 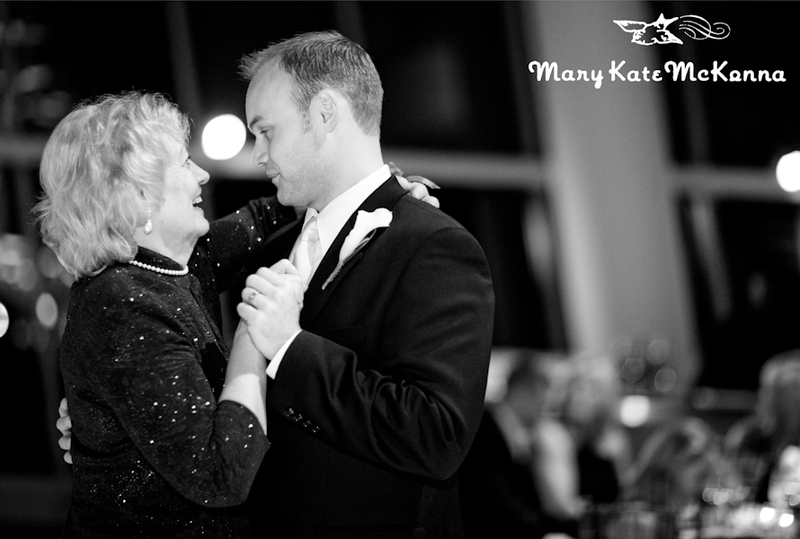 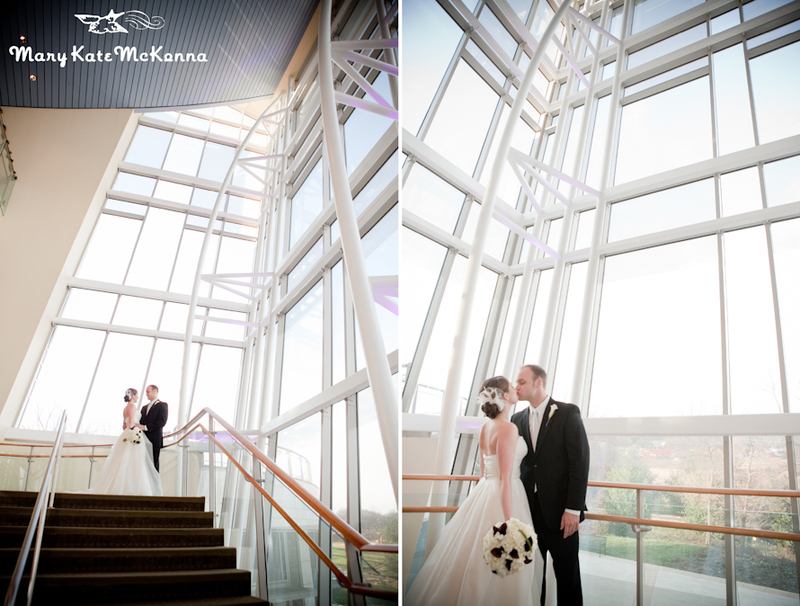 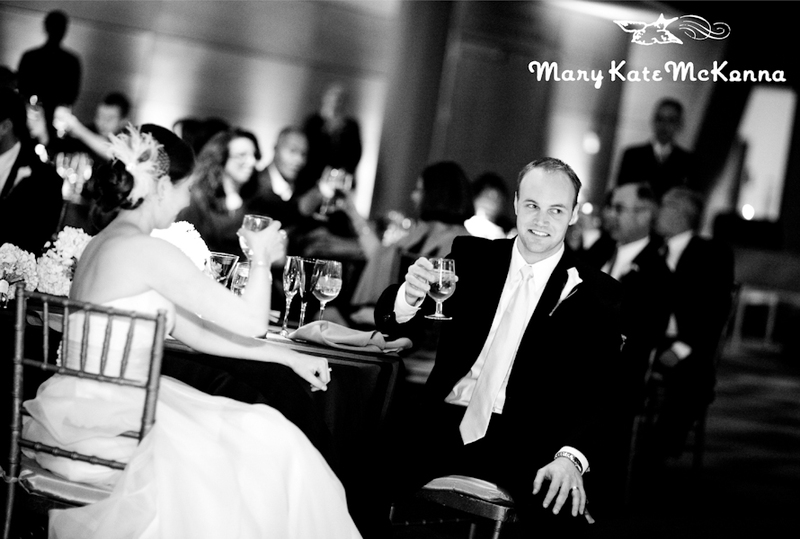 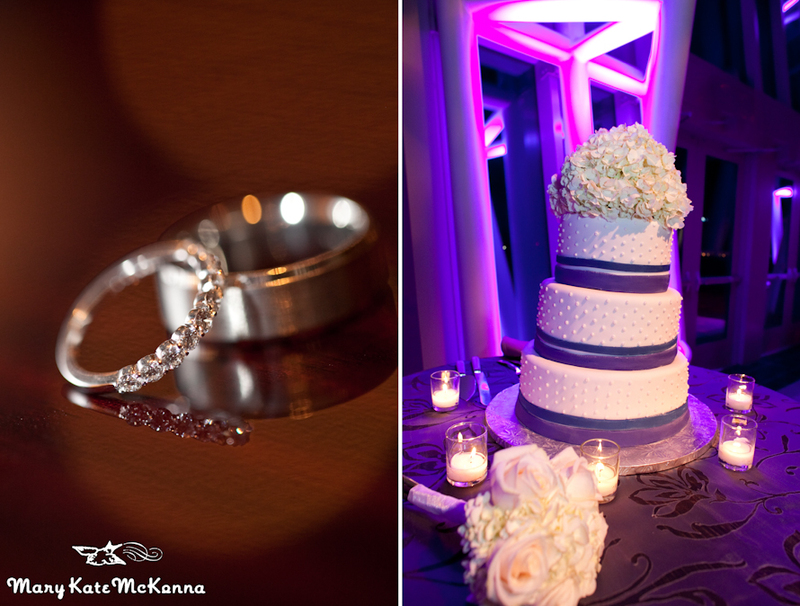 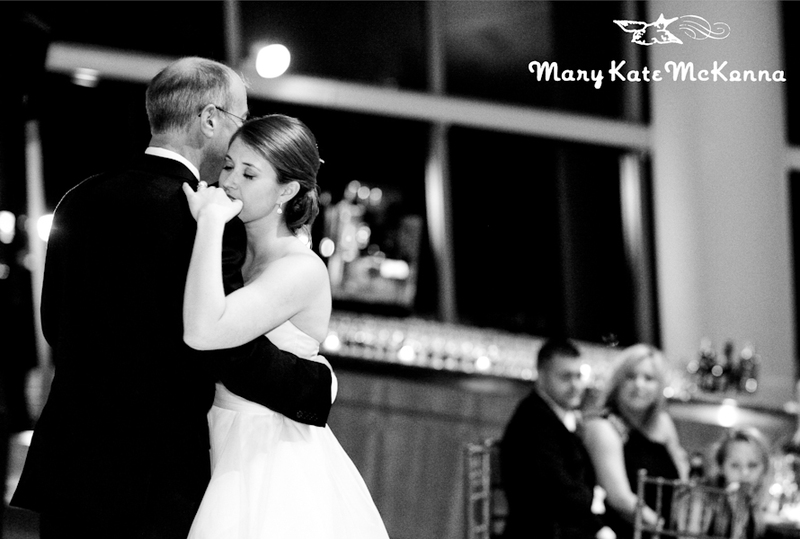 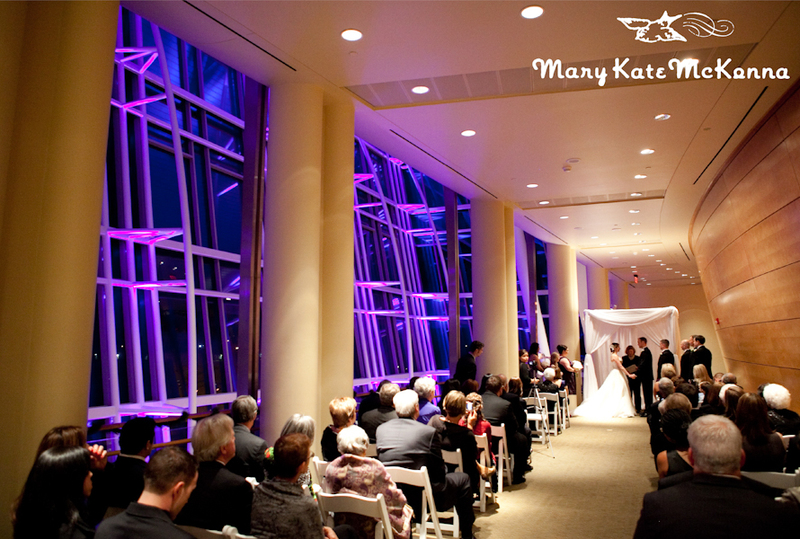 It was a cold but beautiful December day that these two lovebirds got married at the Strathmore Music Center. 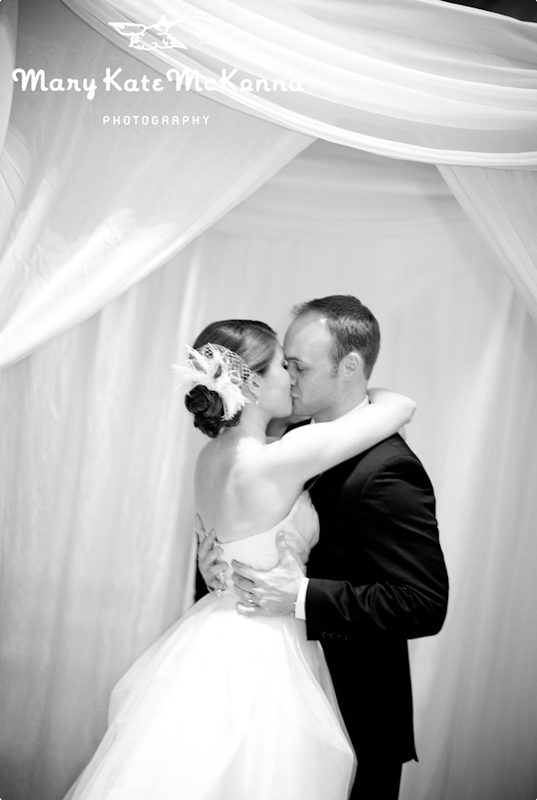 With around 70 guests, the day was sweet and intimate, just perfect for this couple. 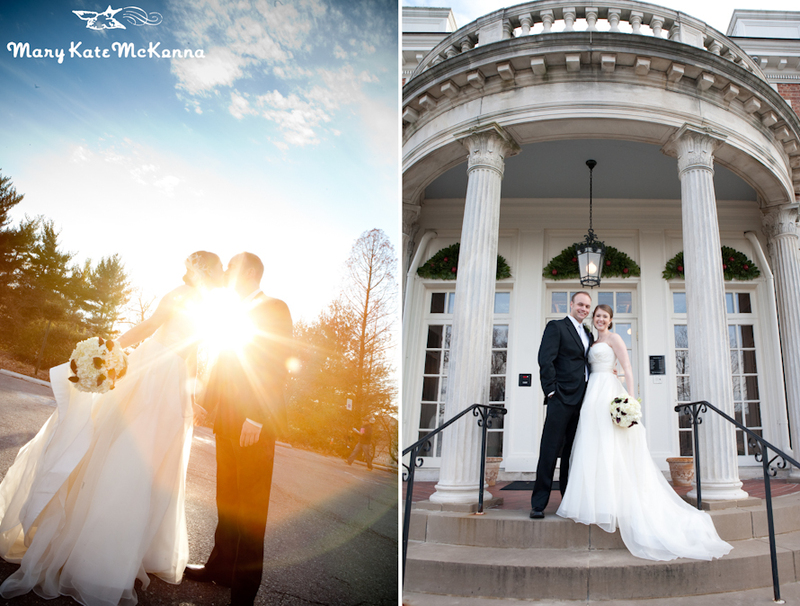 Since it gets dark so early, Jen + Brian opted to see each other before their evening ceremony. 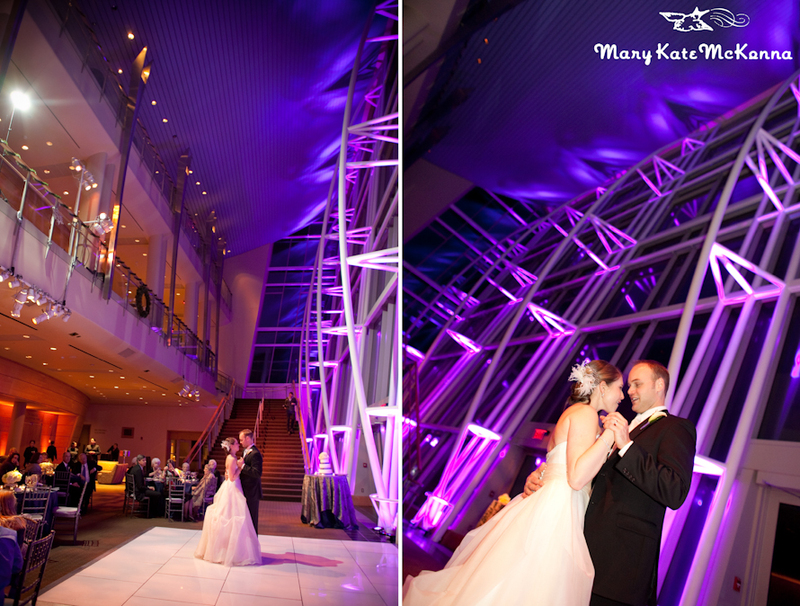 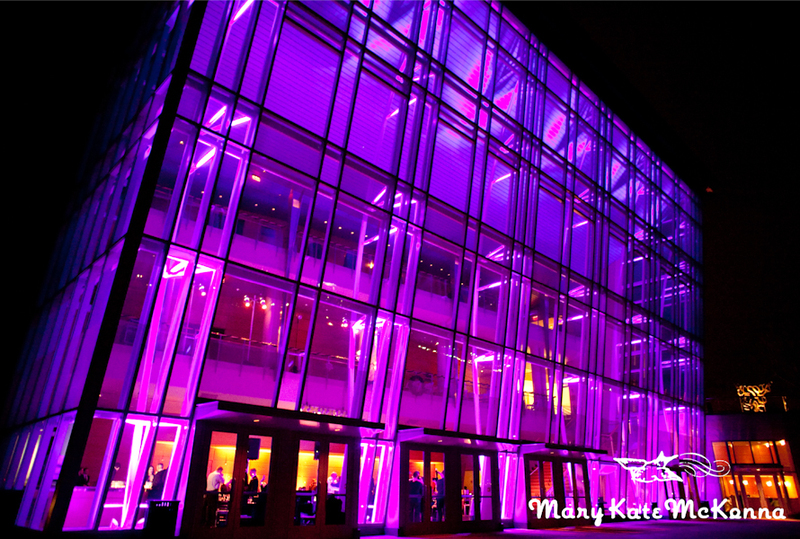 It was one of my favorites, playing out on a dramatic staircase in front of a huge wall of windows. 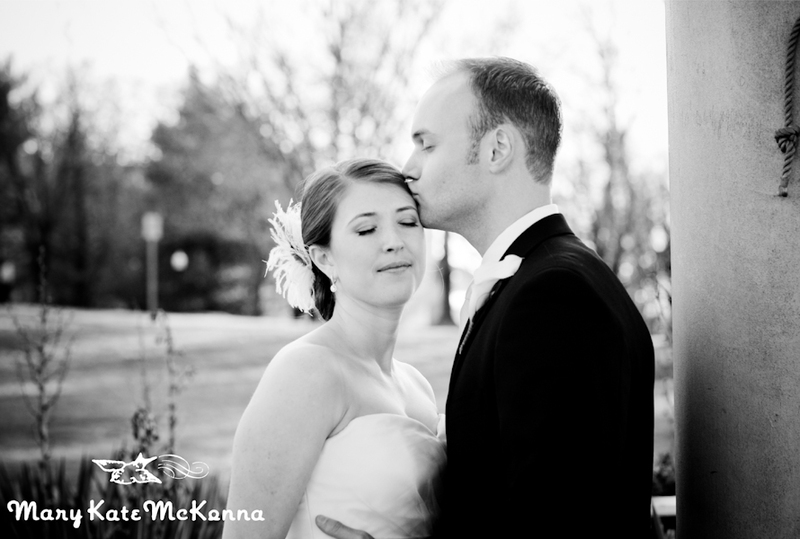 These two were troopers as we headed outside to snap a few portraits before it got dark. 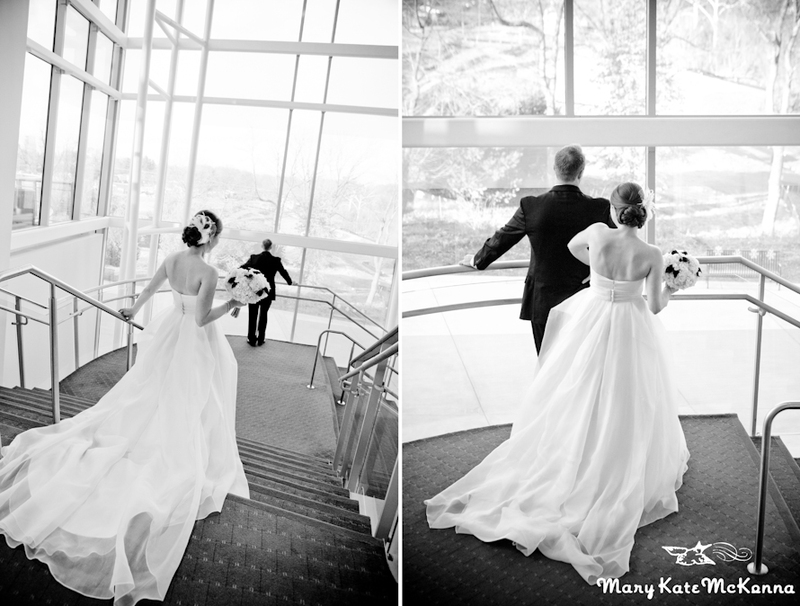 It was so worth it. 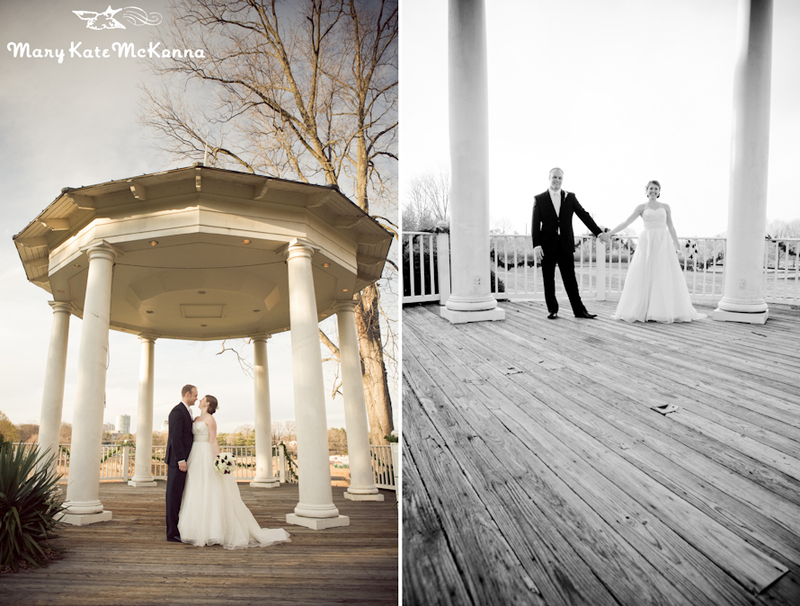 Despite the wind, these two kept their smiles on and were adorable. 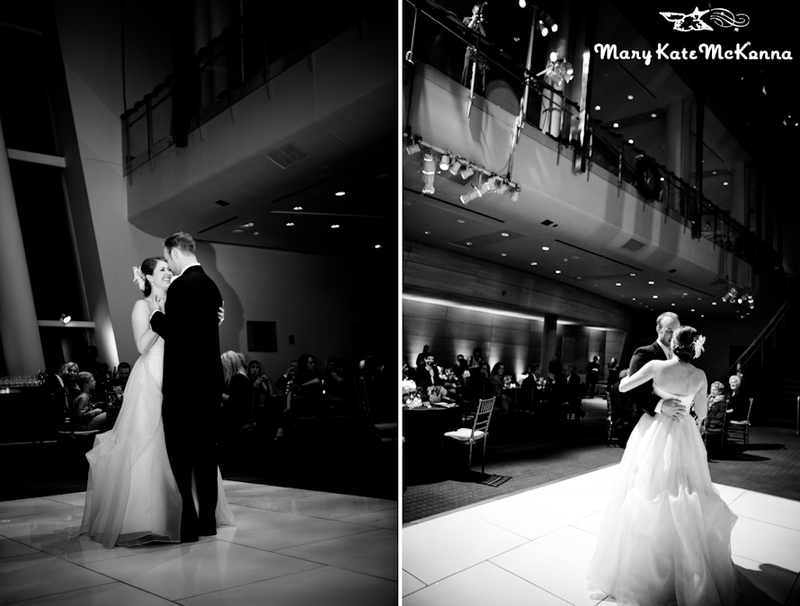 Many thanks to the all-star cast of vendors for this lovely wedding, starting with my fabulous second shooter, Stephen Gosling.